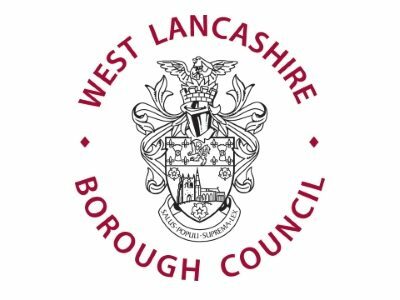 If you own an existing business in the borough or are looking to start up a business, West Lancashire Borough Council’s Economic Regeneration Team can help. We can support your business by providing you with information about commercial property and land, business finance and funding, skills and employment and much more. Contact our Economic Regeneration Team for a professional, one-stop service to help you achieve your business goals. Whether it’s land and property, funding and finance or skills and employment support you’re looking for, we can help with it all plus more. Lancashire is a great place to do business; home to a great number of internationally renowned businesses, as well as smaller, growth-hungry entrepreneurs. We have a diverse local economy, a skilled and committed workforce and fantastic transport links through the road, rail and air networks. With the M6 and M58 only minutes away in West Lancashire, you are within 30 minutes’ drive time of the cities of Manchester, Liverpool and Preston. As a partner with Boost we can be sure that your business will be signposted to the most current business support programmes available.